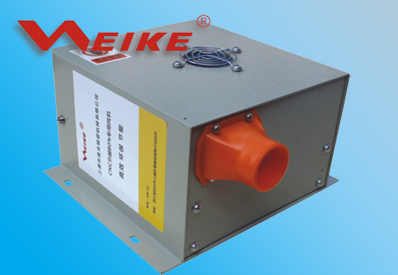 CNC energy saving fan is a new generation auxiliary equipment of CNC machining. 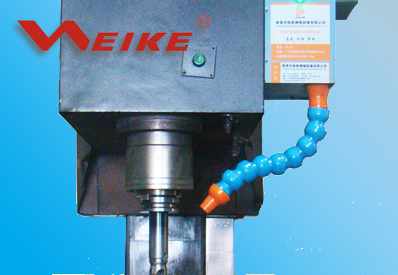 Used in CNC mould or machinery machining, instead of traditional cold air source form compressor. The advantage and performance were proved sufficiently by the site running and testing. The fan doesn’t need air compressor, small noise in running, improve working environment. The max power of fan is only 0.25 kw/h, 10 hours running consumes electricity 2.5 kilowatt-hour only. Compare to traditional air compressor source, it saves energy 85%. The fan blasts site natural wind, no much moisture, enhance quality and efficiency of machining. Easy to install, equips with remote switch, operate conveniently.